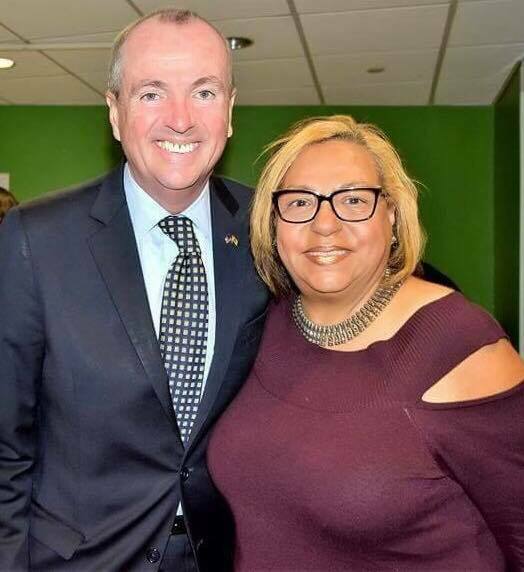 JERSEY CITY, N.J. – Is the final straw that broke the camel’s back for New Jersey’s Hispanic Ministers? The Governor’s aide was suspended for 10 days without pay and ordered to undergo ‘sensitivity training’ for posting a string of anti-evangelical remarks (among them, referring to evangelical Christians as “assholes”) on Facebook, transgressions first reported last Friday by Save Jersey. Democrats have been long known to use pastors and churches to peddle their candidates and issue press releases, but Velazquez’s slurs seem to have united ministers from throughout the state who, at least in this case, appear fed up with the status quo. “Although Ms. Velazquez’s apology addresses one specific conversation she had on social media, we wonder whether we should assume that this apology extends to all other offensive comments about Evangelicals posted she posted on her page,” stated Reverend. Bolivar Flores, a Jersey City Pastor and the Public Relations Director of the Hispanic Pastors Coalition of New Jersey. The presser is scheduled for 2:00 p.m. at Rev. Bolivar’s Ministerio El Sol Sale Para Todos Internacional located at 43 Morton Place in Jersey City.